I have been a lover of peanut butter for ages. I grew up with PB&J’s and come collage I was known to eat peanut butter by the spoonful. I’m still a big fan of peanut butter but things have changed a lot! I had a son who has nut allergies so we discovered sunbutter. Sunbutter is pretty amazing by the way! However, when I had to be dairy free while nursing my baby, I was introduced to cashew milk. I was in heaven the first time I tried it. Cashew milk opened up a huge world for me. I never really liked nuts before then. Naturally, if you are going to have fun with nuts, the first thing you make is nut butters and thus my newest love of cashew butter was discovered! Cashew butter is pretty amazing! It’s super creamy thanks to cashews consistency and it’s a bit on the sweet side… at least as sweet as far as nuts go! However, buying cashew butter can be pricey! This jar of organic raw cashew butter is almost $20! This leaves a cashew lover in a bit of a pinch. You want to devour cashew butter but the jarful but can’t spend that much money on store-bought cashew butter. What to do? Make it yourself!!! As always, homemade saves you lots of money and you know exactly what is in your product because you are the one making it! Making your own cashew butter costs just under $7/12oz for organic!!! Preheat oven to 350 degrees. Arrange cashews on a baking sheet and roast in oven for 15-20 minutes. Be careful to not let them burn. Once roasted, allow cashews to cool. Place cashews into a food processor (I’ve heard high speed blenders work as well) and whirl away. The process takes 5-10 minutes and you will likely need to stop the machine to scrape down the sides occasionally. Keep processing until things are smooth. Once you have a nice smooth consistency, add in the oil, salt, and sweetener. Turn food processor on again to fully incorporate your cashew butter. Place cashew butter in a jar and store in the refrigerator. 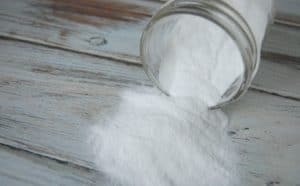 *1/32tsp of stevia is equivalent to 1 tiny stevia scoop or a “smidgen” measuring spoon. I’ve been wanting to try this for a while, thanks for sharing! 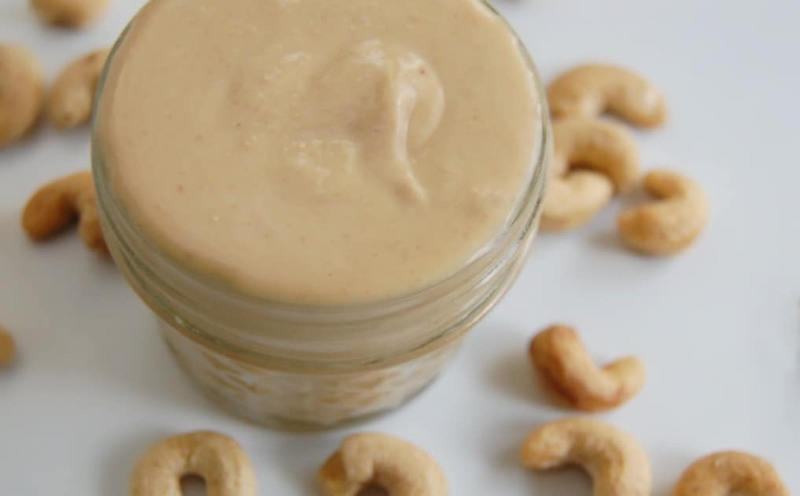 I have heard so many great things about cashew butter and I love this simple and easy recipe. Thanks for sharing on Real Food Fridays! Pinned & tweeted! Thanks for this recipe. Found it on the Real Food Bloggers roundup today. Currently, I make almond butter and peanut butter at home, but I haven’t tried cashew butter yet. I’m curious about the addition of the oil. I haven’t needed it in the other butters. Do cashews need it because they have a lower fat content? No. You actually do not need the oil if you don’t want to add it. I add oil to all my butters just because it gives things an even smoother texture but it’s definitely not a mandatory ingredient. 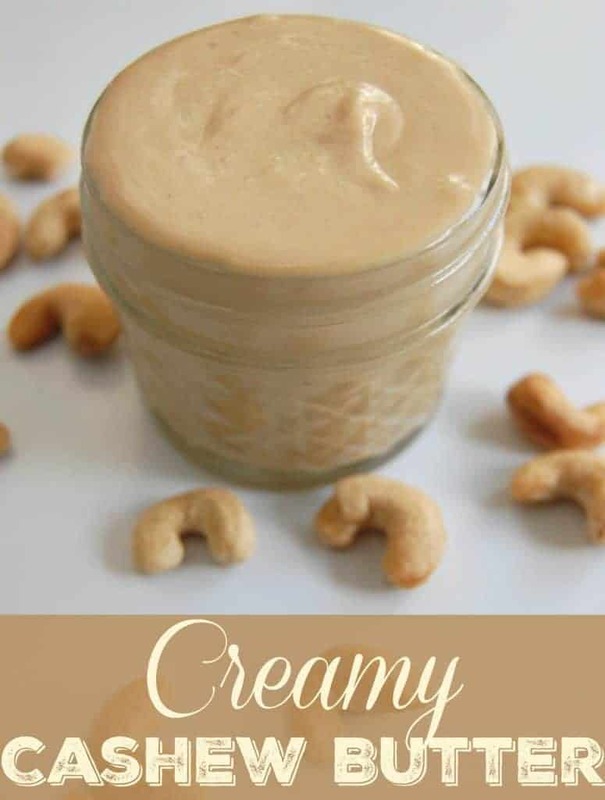 I’ve never tried cashew butter but I love cashews, so this needs to happen at my house! I pinned it to my personal board as well as the Healthy Living Link Party board. Thanks for linking up! Brittany – SO happy to have found your blog! This recipe looks lovely – I am a huge almond butter fan, maybe cashew butter will be a new favorite! Cashew anything is a winner in my book. 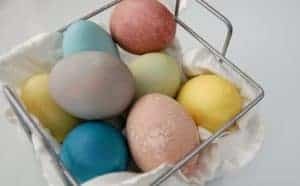 This looks so easy to make. Thanks For sharing. Love this! It looks so good. Thanks so much for sharing with the Let’s Get Real party. Would it possibly turn out as well if you did not roast the raw cashews before processing? I’ve heard that roasting raw cashews (or any nuts, for that matter) robs them of their nutrients. You can give it a try. Roasting brings out more flavor and helps release the oils a bit more…. but you should be able to make raw nut butter. 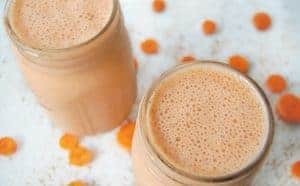 looks awesome, I use my vitamix blender to make peanut butter but I have never used Cashews! Thanks for sharing on the Homesteader Hop. Just made this and it turned out so yummy! Thanks for posting! I’m sorry that happened to you. I’ve never had any issues with burning at 15-20 mins and from what I’ve seen most other roasting recommendations are at that time. I suppose it could vary depending on what baking sheet you are using. Or perhaps your oven is running hotter than it should be?